Concargo has developed an extensive network of carriers and trading partners that can and will work to ours and our clients’ advantage. 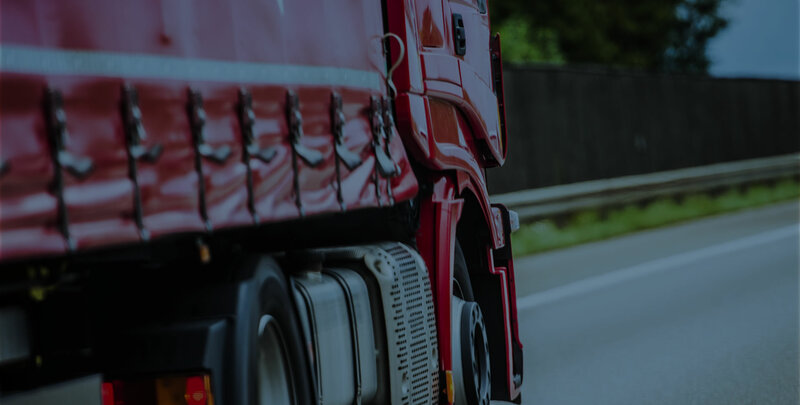 Concargo carrier network is built upon a nucleus of strategic business partners, agents, owner drivers and qualified sub-contractor hauliers. 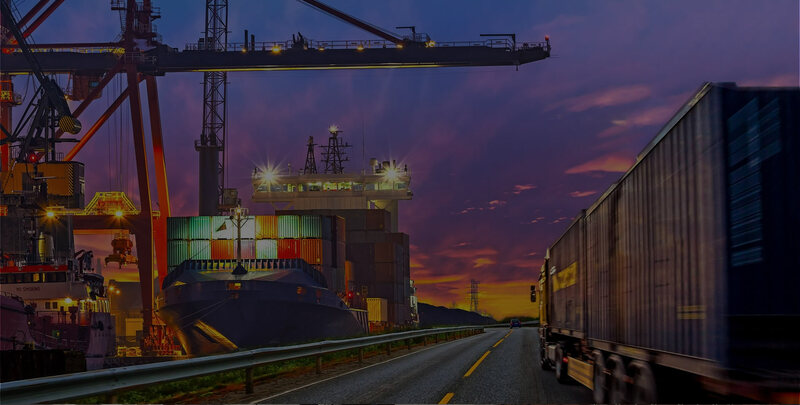 Seasoned transportation personnel work around the clock to process orders, utilising a variety of Concargo global transportation services to ensure prompt fulfilment. 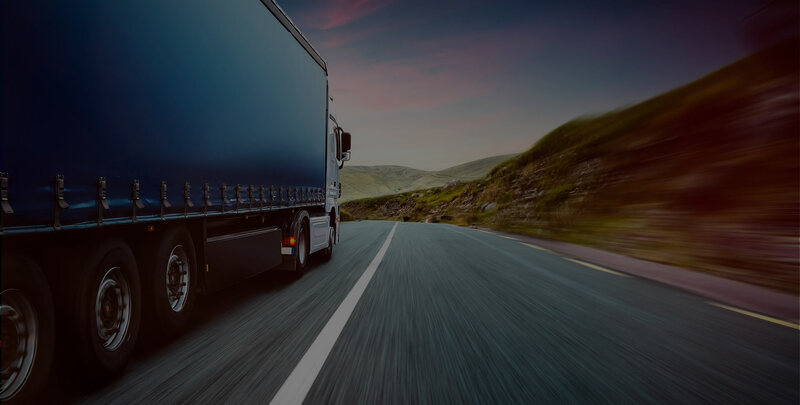 We deliver space where it’s needed, on all major routes as well as all outlying regional routes and into all frontier states and countries throughout Southern, Sub-Saharan and Equatorial Africa. Sub-contractor and Owner-Driver Suppliers are integral to Concargo value proposition. We place a lot of emphasis on BEE transformation, supplier accreditation, training, management and skills transfer. 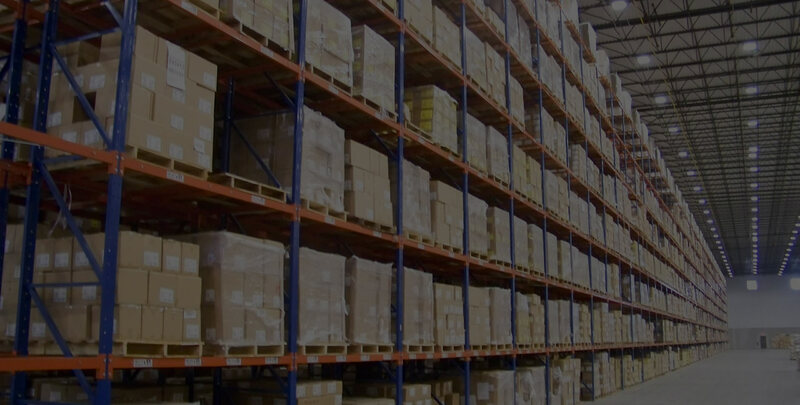 If you feel that your company or outfit will be suitable to become a supplier to Concargo and our Logistics Operations team in Cape Town, please send an email to supplier@concargo.com and will send you the documents to be completed. To improve our position in the market place. To have fleet flexibility and optimum fleet utilisation. To have a national and cross-continent delivery capability. To reduce and minimise damages in the transportation process. 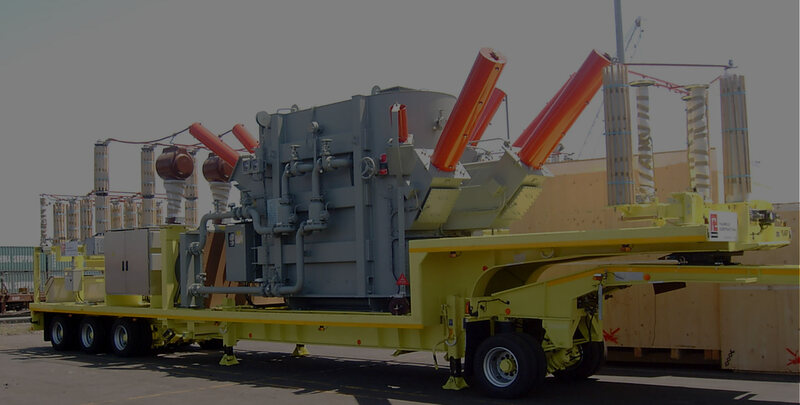 To improve internal efficiencies with regard to loading techniques. To be able to negotiate competitive rates based on volumes and routes. To have a reliable, well maintained fleet at hand 25 / 8 / 366 days a year. To promote a mutually beneficial partnership between Concargo and its transporter. To have an innovative approach and incorporate relevant and new technology systems and expertise. 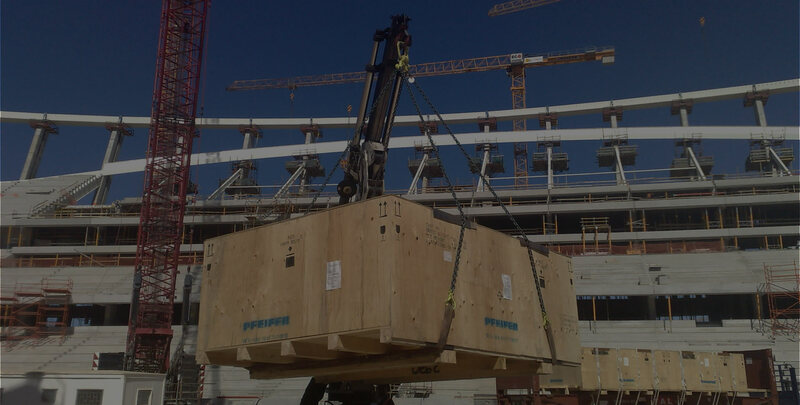 To incorporate industry knowledge and experience from reputable transporters into our business model. 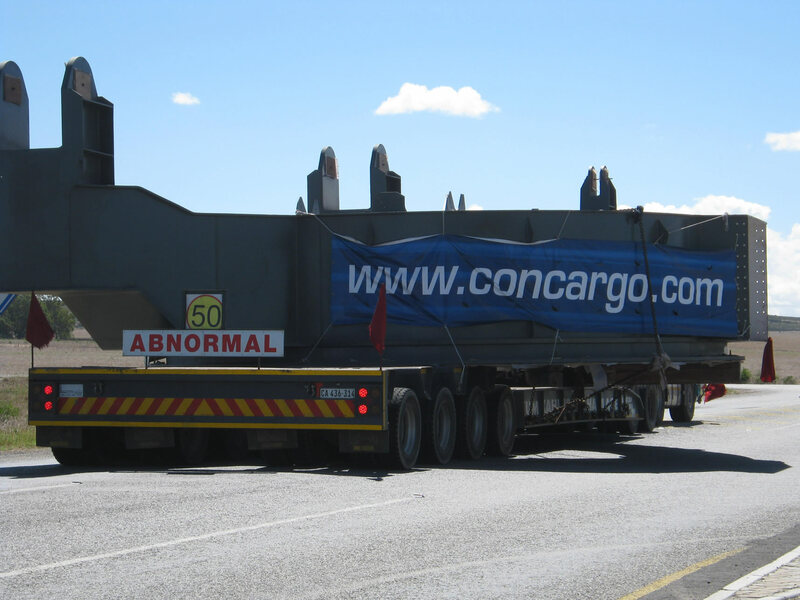 Concargo mentoring programme is a structured Empowerment Model which invites hand selected sub-contractors and owner-drivers to work within the Concargo infrastructure. A distinctive accreditation process ensures the upliftment of sub-contractors and owner-drivers on a quarterly review basis. These programmes are an extension of our company’s culture. We always consider and contemplate the local and African transport infrastructure, government policies, technology related supporting functions and funding limitations in order to establish the best solution within the African environment. On the successful completion of these projects, our sub-contractors and owner-drivers are then empowered to perform the required services and support functions to our clients. As an added option, we maintain a mentorship role to ensure continuous business success. Skills transfer is an ongoing activity in all projects where Concargo is involved, be it with our clients, or our agents, sub-contractors and owner-drivers.